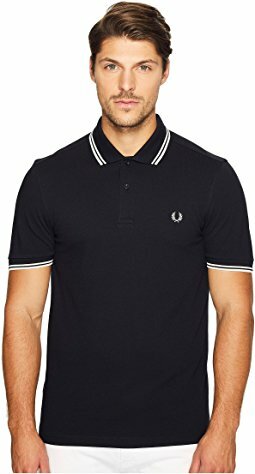 This week we are focusing on the right fit for men. There so many details you need to pay attention to these days. The relaxed 90’s are over and guys are now more aware of what they choose. We are going to start with pants since pants can be difficult to choose, often they are too baggy, too tight, or not the right length. 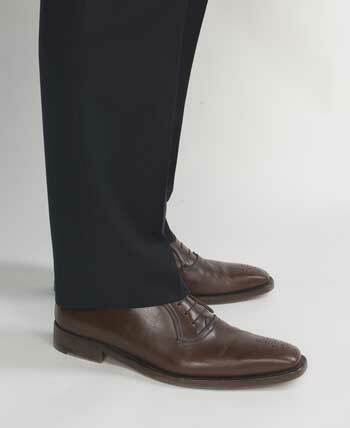 Your pants should be snug around your waist, and the hem should touch your shoe but not cover it. 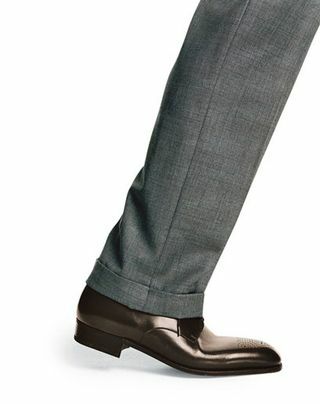 The Straight hem: best for flat-front pants, should stop an inch above the sole of your shoes. The Cuff: If your pants have pleats, this would be the proper look. The cuff should be an inch and a half wide. The Crop: These pants should expose about an inch of your ankle, and they are narrow. 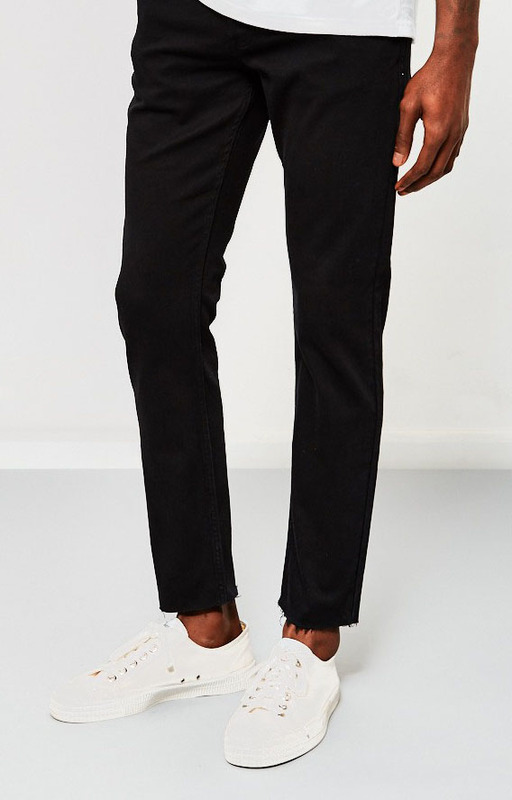 The Jeans: The jeans are cut slightly longer than your tailored pants, they stop half an inch above your sole. 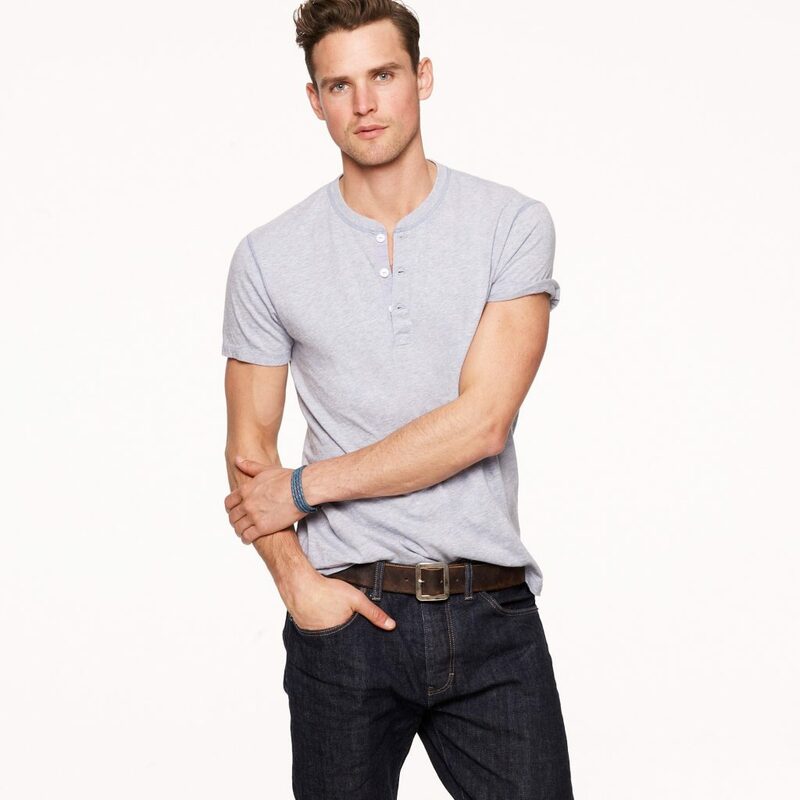 The Straight: Narrow hips and long legs, it will be a classic, clean-cut look. There are so many options to choose from when it comes to a T-shirt. 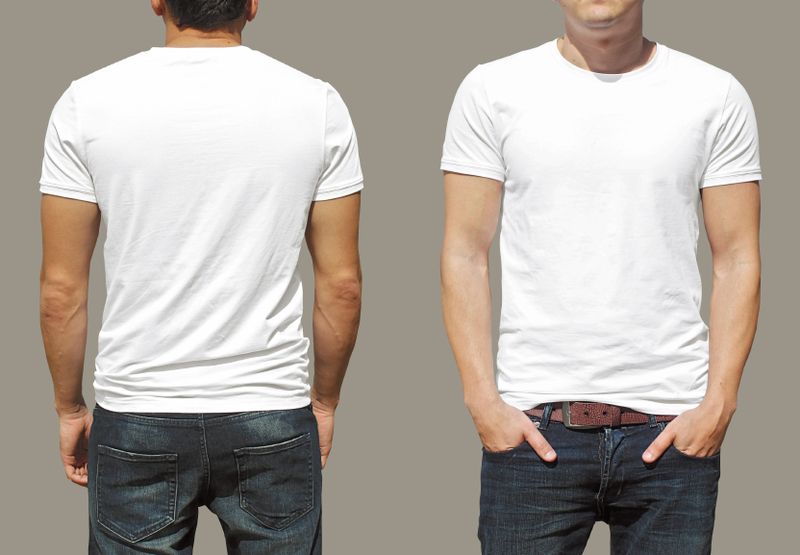 The White T-shirt: If you find the right white T you can pair it with any nice pair of pants or even wear it under a sports jacket and go for a preppy look. We are here to help you figure out what to wear, how and where to wear all the pieces you want to invest in.